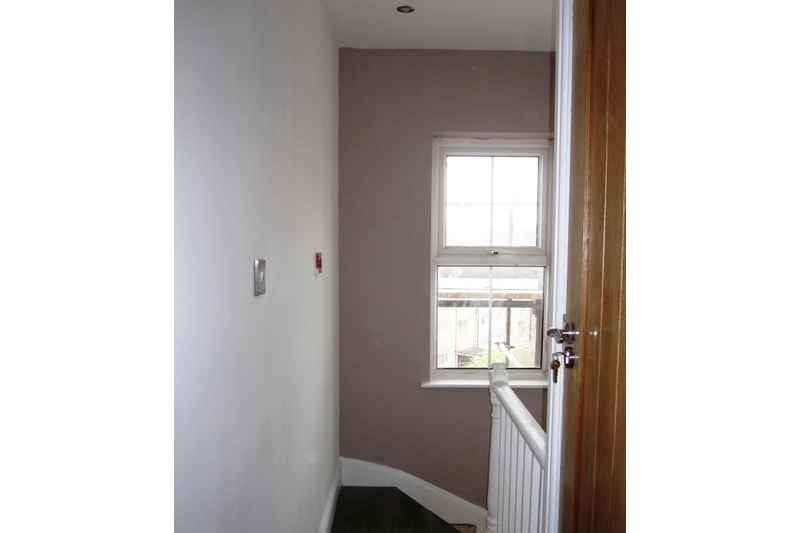 Wellington Lettings are pleased to offer this 7 bedroom student property from August 2019. The property offers 7 excellent size bedrooms, all fully furnished and 2 bathrooms. 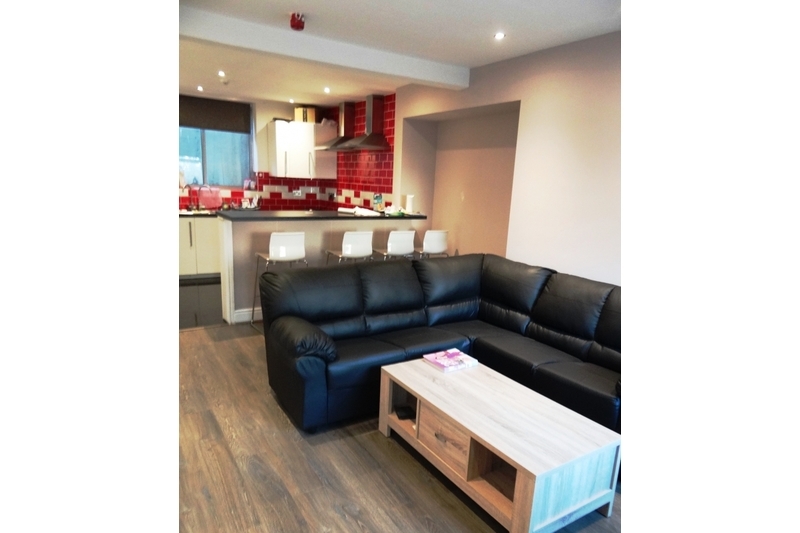 There is a separate Lounge area which caters well for housemates to socialise. 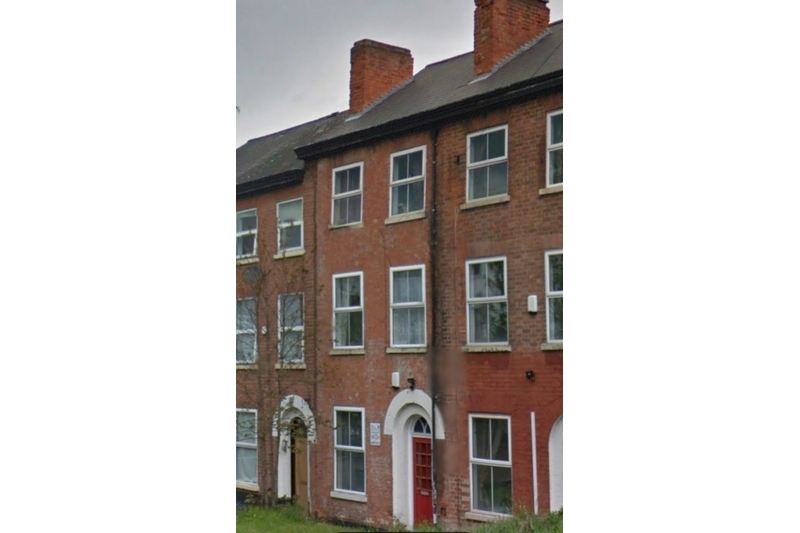 The property benefits from double glazing throughout, instant hot water & gas central heating.The location of this property is within easy reach of both Universities by foot or public transport for those lazy days.